Fresh Talks | National Museum of Women in the Arts, Washington D.C. USA, Keynote Presenter, With Alice Rawsthorn. A conversation on the role of gender identity in design. Eleutheria round table discussion after the individual screenings and performances with film maker Victoria Verseau, Designers Gabriel Maher, Isabel Mager, Activist Samuel Girma and curator Carlota Jerez. 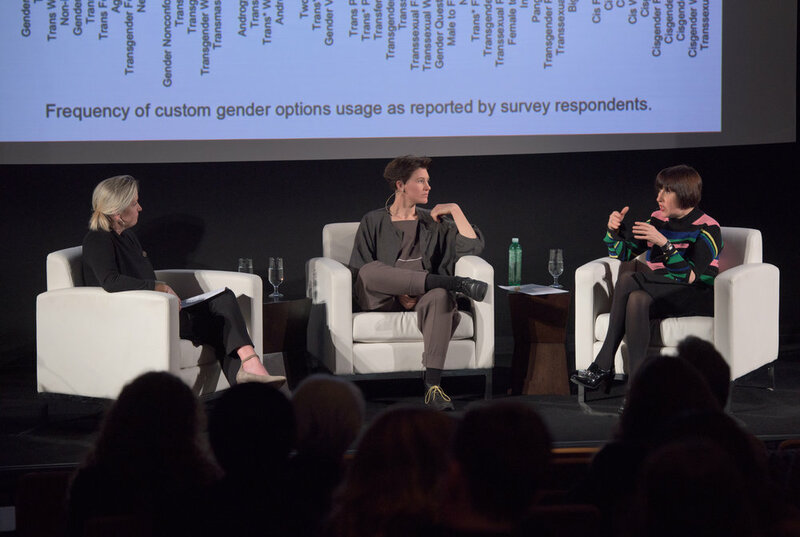 Design critic Alice Rawsthorn as she moderates a debate about the role of gender identity in design, from early prejudices towards women to contemporary theory. The conversation considers whether design culture has become less misogynistic, and felt any impact from the ongoing debate about gender transition. The discussion speculates how the evolution of an increasingly eclectic and fluid concept of gender identity will redefine the traditional feminist arguments. Joining the debate is designer Gabriel A.. Maher and Professor in Design, Linnaeus University, Mathilda Tham. 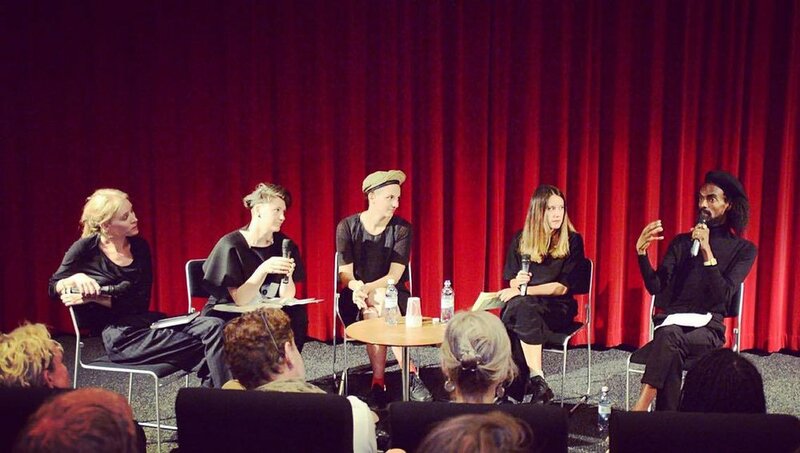 Design Academy Eindhoven, DDW, 2016 ‘In Need Of …’ The Arena | Round Table – Queering Design. With current graduates Olle Lundin, Isabel Mager, Renee Mes, Floriane Misslin, Josh Wolford. Moderated by DAE alumnus Gabriel Maher.